Have toi bought Miley Cyrus "Breakout" cd? a comment was made to the poll: What is your favori Channel? 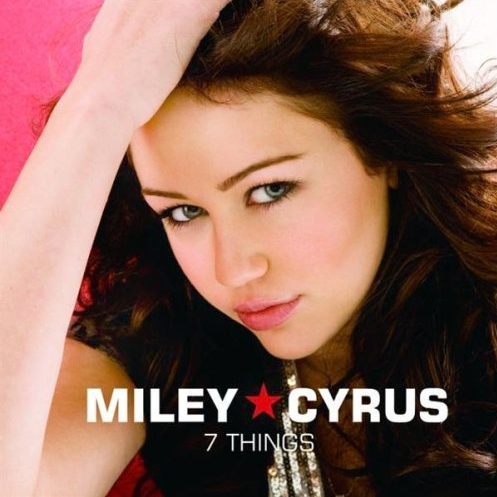 When was "7 Things" released as a Miley's single?